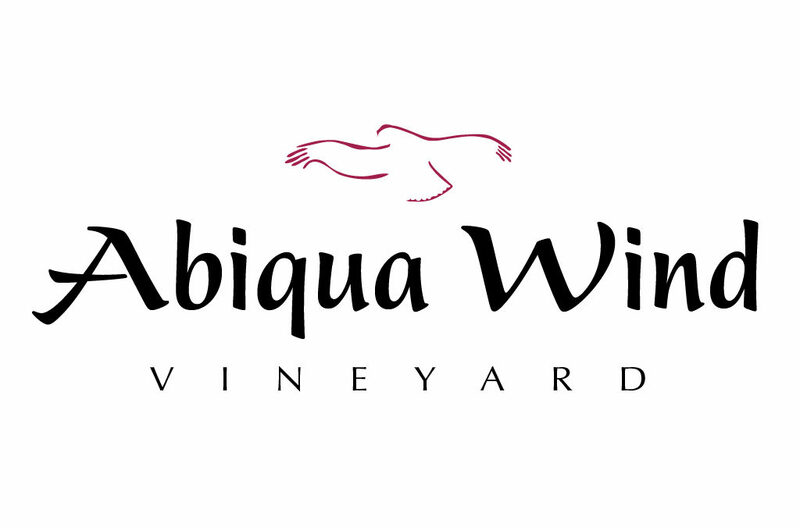 Abiqua Wind Vineyard is located in Oregon’s northern Willamette Valley Cascade foothills, in Scotts Mills, near Silverton, Oregon. The family-owned and operated business sits on a steep, south-facing hillside where the old vines are nurtured with heartfelt passion. The love of family is evident as many of the varietals are named to honor family members. Sustainability is without question; the estate teams with flora and fauna, earthworm middens and small burrowing wasps permeate the soil – the nearly four-decade-old vines show vigor and vibrancy. Isolated by miles from any neighboring vineyard, its unique terroir render the grapes and wines a veritable treasure.